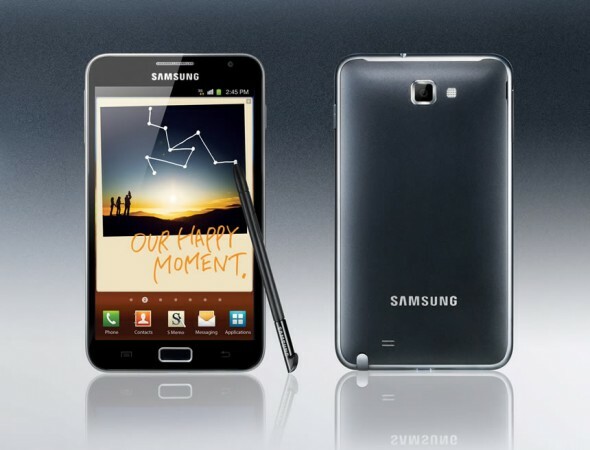 While a potential successor to the incredibly popular Samsung Galaxy S II, i.e. 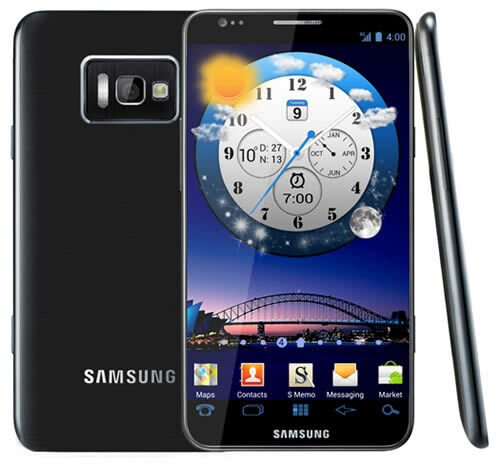 the Galaxy S III, is monopolizing our interest, the company just announced a new and reasonably well-specced mid-range phone. 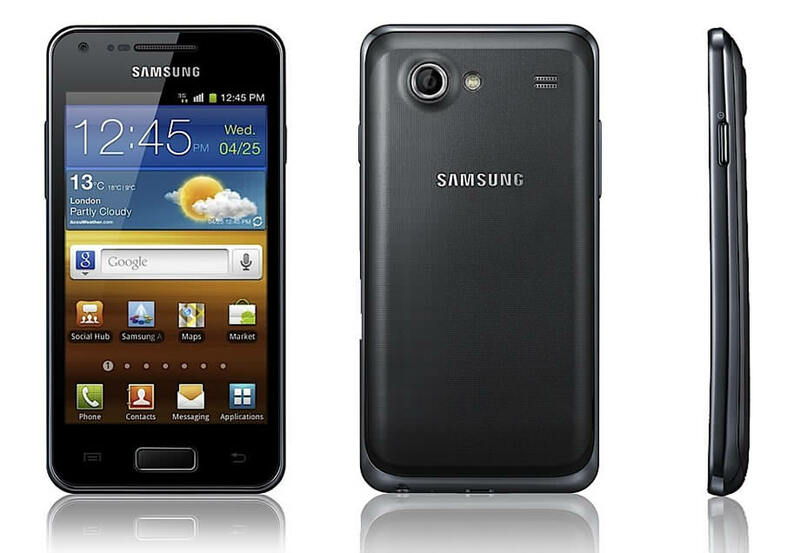 The Samsung Galaxy S Advance is a 4-inch 480 x 800 Super AMOLED screened device. It’s powered by a very capable 1GHz Exynos 4210 dual-core processor, 768MB of RAM and 16GB of internal storage with a 5-megapixel rear and 1.3-megapixel front cameras. It has HSPA 14.4Mbps connectivity and comes running Android 2.3 Gingerbread with Samsung’s TouchWiz user interface slapped on top and a full selection of Samsung apps. The Barnes & Noble Nook Color was one of the most easily rooted devices, and practically un-brickable, because it was possible to boot from a microSD card. Its successor, the B&N Nook Tablet, is now following in the same footsteps. The endeavoring forum users over at XDA Developers have just developed a method of rooting the Nook Tablet using an SD card. Requirements include a microSD card larger than 2GB, preferably and a Windows or Mac computer. As with the Nook Color methods, the process involves flashing an image to the SD card. You then insert the freshly created SD card into your Nook Tablet and reboot. The SD card image handles the rooting process automatically and also gives you the full Android Market and Google apps to boot. Samsung’s generally successful attempt to blur the line between a smartphone and a tablet just got a US price and release date. We already knew that the 5.3-inch Samsung Galaxy Nexus was coming to AT&T, but the announcement at CES was scarce of any pricing and availability details. Feeling like black is your thing? A themer, going by the name travp624, has posted all black versions of a number of stock Google applications. 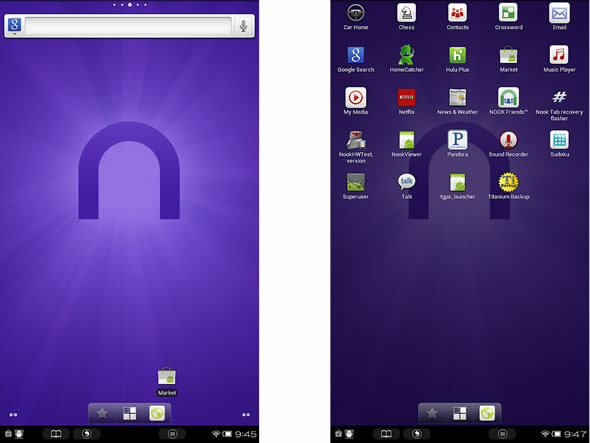 The inverted apps have a requirement that you should be running Android 4.0 Ice Cream Sandwich and have been tested on version 4.0.3 and up. The available inverted apps are: Google+, Gmail, Email, Market Google Talk, Contacts, Calendar, Google Voice, Google Music and MMS. They will sure look cool on an all-black device like the Galaxy Nexus. Though we admit we are not completely sold on 3D phones, we’re always interested to see what the next generation will bring. Last year was dominated by two 3D phones the HTC EVO 3D and the LG Optimus 3D. Following the leaked LG X3 quad-core monster-phone, the latest leaked handset for LG’s 2012 lineup is a new 3D smartphone codenamed CX2 or as we’ll be calling it, the Optimus 3D 2. Similar to the original Optimus 3D it will have a stereoscopic glasses-free 4.3-inch display, however instead of only relying on 3D content, this new LG 3D Android smartphone will be able to do a 2D to 3D conversion on the fly. 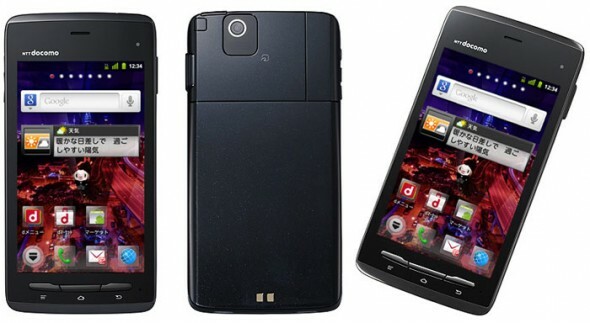 The device is rumored to be running on a new TI OMAP 1.2GHz dual-core processor. It will has dual 5-megapixel rear cameras capable of shooting in 3D and a 1.3-megapixels front camera. 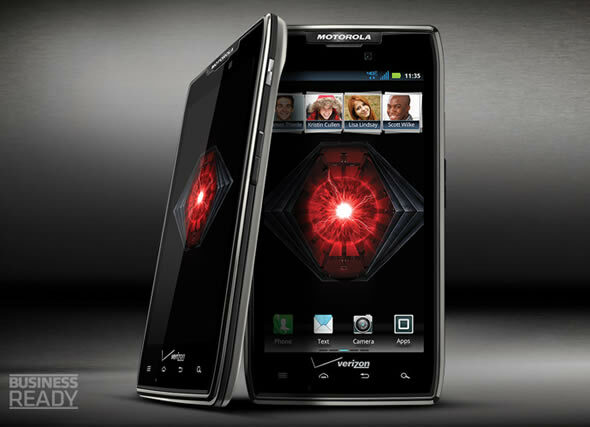 We first saw the Motorola Droid Razr Maxx during this year’s CES in Las Vegas. The updated version of the skinny Droid Rarz has a bumped up the battery of 3,300mAh battery from 1,780mAh, while staying just 8.9mm thick from the original’s 7.1mm. You can check out our initial coverage here and here. To recap, it’s a 4.3-inch Super AMOLED qHD (960 x 540) screened device with a 1.2Ghz dual-core processor, 8-megapixel rear and 1.3-megapixel front cameras. It has some rugged credentials, bearing to a Kevlar back and splashproof coating. 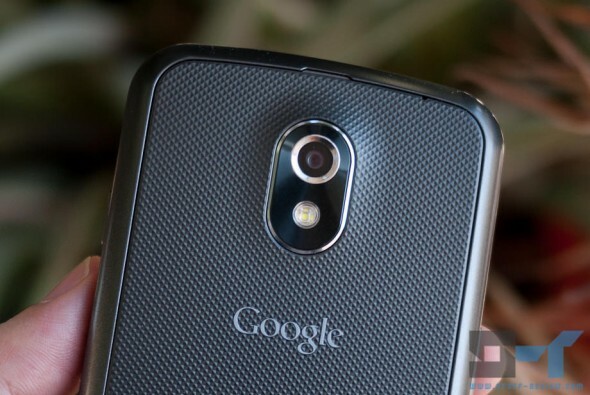 If you’ve read our Galaxy Nexus review (and you should definitely read it here if you haven’t) then you know that using the smartphone without a case is an accident waiting to happen. In fact, my first Galaxy Nexus had suffered a deadly drop. Hence comes the dilemma, enjoy the beautiful and thin lines of your pricey and very fragile new smartphone by carrying it naked, risking its demise at any point, or sacrifice some of the thinness for the peace of mind a case brings. Well if you are thinking of going with the latter then you might want to read on. OtterBox makes cases, and the company is known for some of the most solidly built cases you will find. 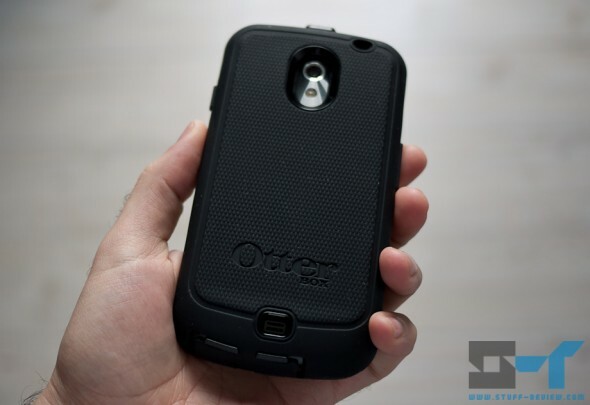 We’ll be looking at the most rugged of the pair of OttorBox cases for the Galaxy Nexus, the Defender Series case. 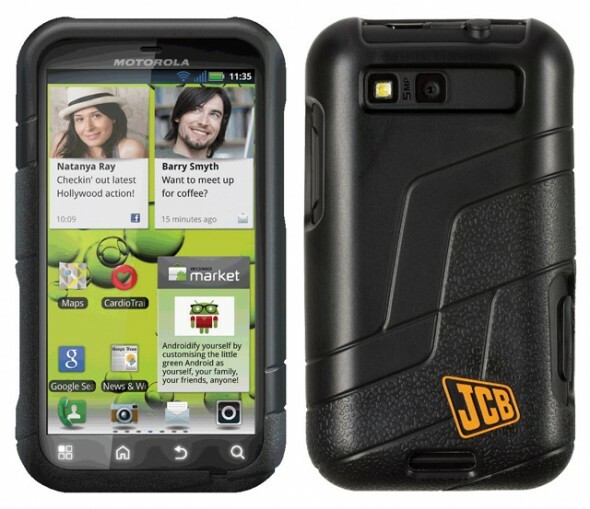 In fact this the most rugged case for the Galaxy Nexus that I know of, but correct me if I’m wrong. For many this case will be overkill, and if size is a big issue then you might want to look elsewhere, because ruggedness comes at a cost. This is the case for the very active or very clumsy. If you are into sports, if your work puts high demands on you or if you want the ultimate protection for your smartphone, read on. Google Sky Map was released in May 2009 for Android phones and it has served us well since then, ramping up 20 million users. The app was created by some of Google’s employees during their “20-percent time“, which has birthed many of Google’s best projects. Well, the search giant has decided to donate Sky Map to the community, making the project open source. Now that the project has been set free, Carnegie Mellon University has partnered with Google and will see to the development of Sky Map as part of student projects, Googlers will remain as advisers. We really liked the Motorola Defy+ when we reviewed it because it offers some degree of ruggedization without being ugly or unwieldy. It’s also good value for money, with around £240 ($370) (contract free) buying you an Android handset with a 3.7-inch Gorilla Glass LCD 854×480 (265ppi) display, 1GHz single-core TI OMAP3620 SoC, 512MB of RAM, 2GB of built-in storage and a 5-megapixel rear camera. Motorola hot on the heals of the success of the Defy+ has introduced the Defy+ JCB Edition. Those unfamiliar with JCB, it’s a construction equipment and heavy machinery manufacturer. Compared to the standard Defy+, the JCB edition wraps the device with a visco-elastic protective sleeve for a stronger exterior, which should handle drops and pressure better. Apparently the skin automatically stiffens on impact and remains flexible in normal use. The special edition also includes a number of apps targeted to builders, engineers and DIY enthusiasts. The apps include a theodolite, spirit level, torch and decibel meter. CyanogenMod’s popularity lies in the fact that the ROM brings to Android a level of customization never seen before. The CyanogenMod team already let us know that they will be releasing individual parts of their upcoming Android Ice Cream Sandwich based CyanogenMod 9 ROM. 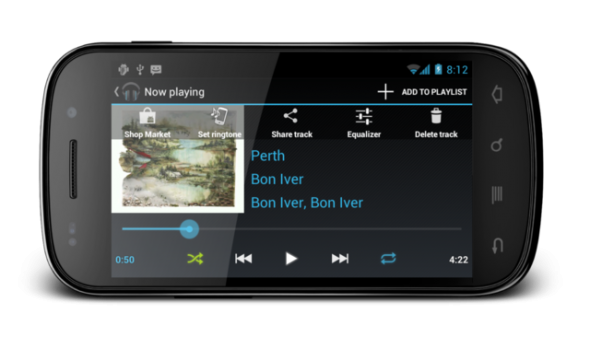 First the CM9 launcher titled Trebuchet was made available as an APK file, and today you can download the CyanogenMod 9 Music app as a standalone application. The Music app is extremely customizable; using a theme engine, designers can change every UI element in the app. If you’d rather have the familiar Android Ice Cream Sandwich look, you can download the ‘Google Music’ theme which is based on the latest version of the Google Music app. Within the application you can share what you are listening via social, set songs as ring tones, delete tracks and search. There is a drag-and-drop queue and playlist, a custom lockscreen, and shake and flip actions — you can pause your music by flipping the device face down, and you can customize the shake action to skip tracks for example. 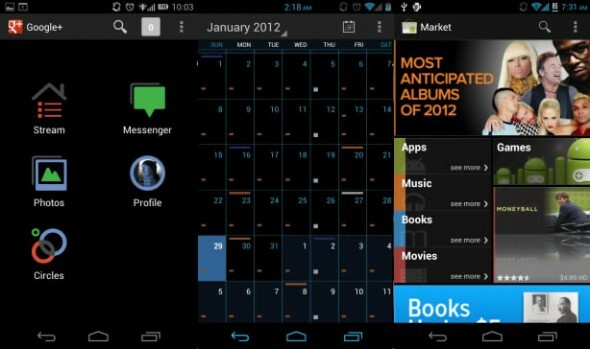 The app also comes with a number of custom widgets. Take this with a grain of salt: an LA industry analyst is claiming that Samsung’s oversized smartphone will be heading to Verizon and Sprint, probably under the name Galaxy Journal. The 5.3-inch stylus-friendly Samsung Galaxy Note smartphone/tablet finally made it to North American shores last week with a big appearance at CES. The device is now confirmed to be released soon on AT&T, though no information was given on availability on other carriers. The Galaxy Note is currently GSM only, so an initial AT&T release makes sense, but a CDMA/LTE version could be in the works so that the device can be launched on both Verizon and Sprint. 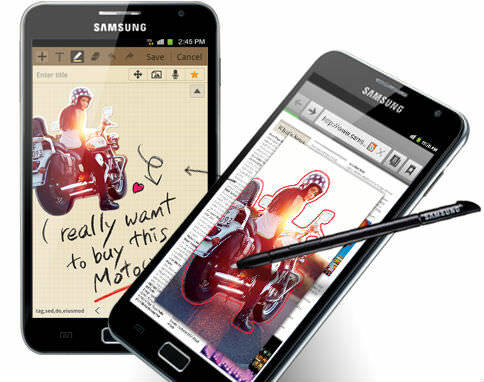 Despite being the largest smartphone to date, Samsung had shipped over one million Galaxy Note units last year. The Galaxy Note has 5.3-inch Super AMOLED 720p HD screen with a dual-core 1.4GHz Samsung Exynos processor powered by a decently sized 2,500mAh battery. 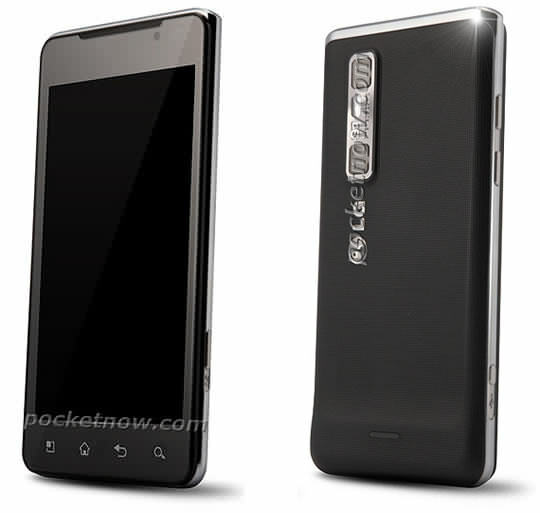 The device does indeed challenge anyone’s perception of a phone, it is a really big device weighing 178g (6.3 oz). To convert people to believers, Samsung has included a Wacom-designed pressure sensitive S Pen stylus, an 8-megapixel rear camera, 2-megapixel front and other nice features like GLONASS support.